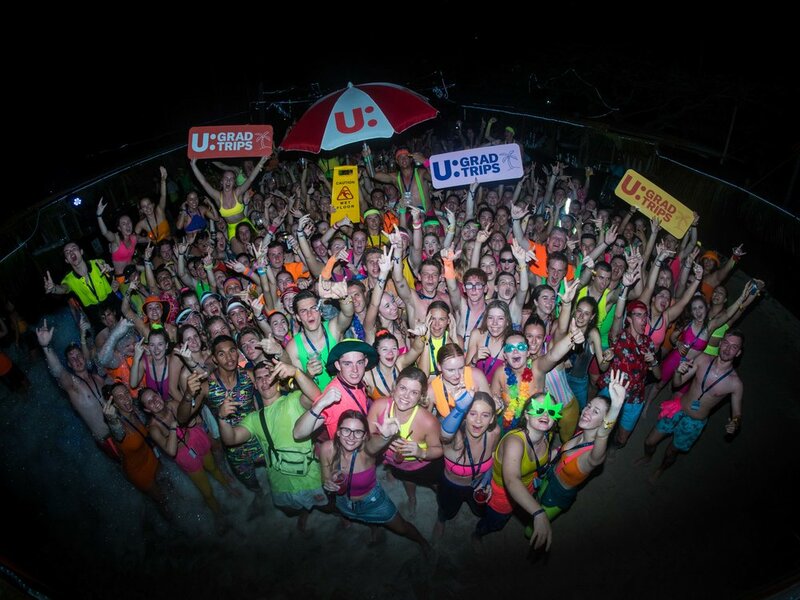 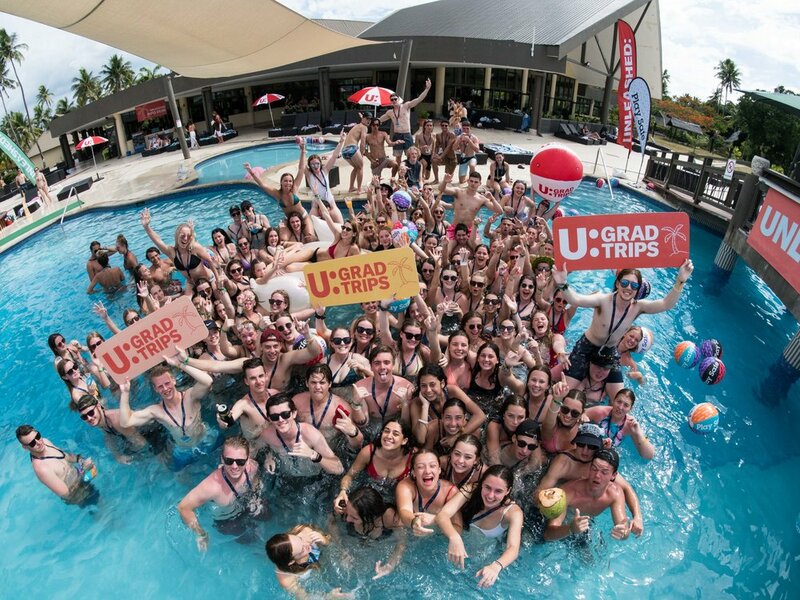 Unleashed Grad Trips are designed specifically for high school students and includes non-stop action day and night. 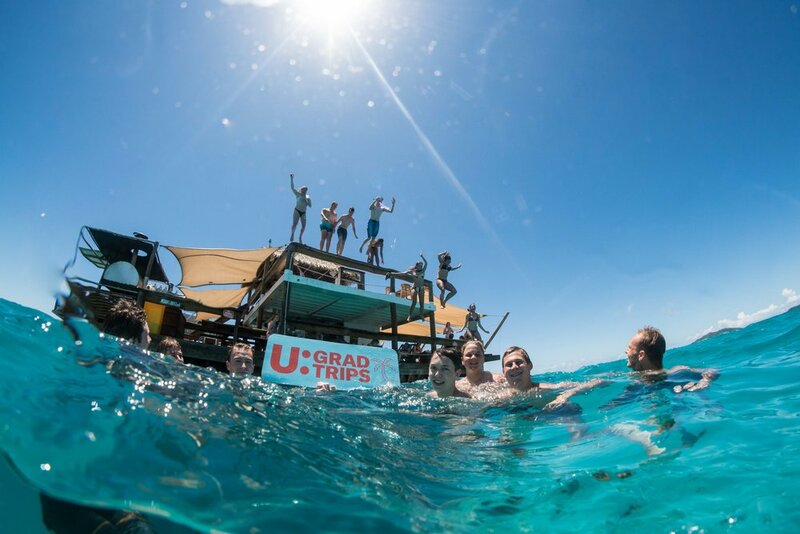 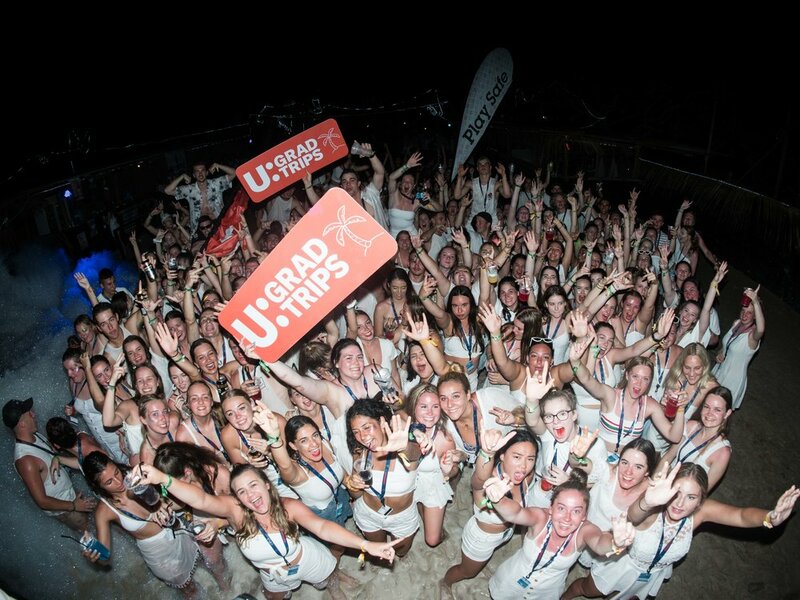 Industry professionals creating what can only be described as the trip of a lifetime, this is the only way to truly celebrate the end of high school with your friends, and other grads from across Australia & New Zealand. 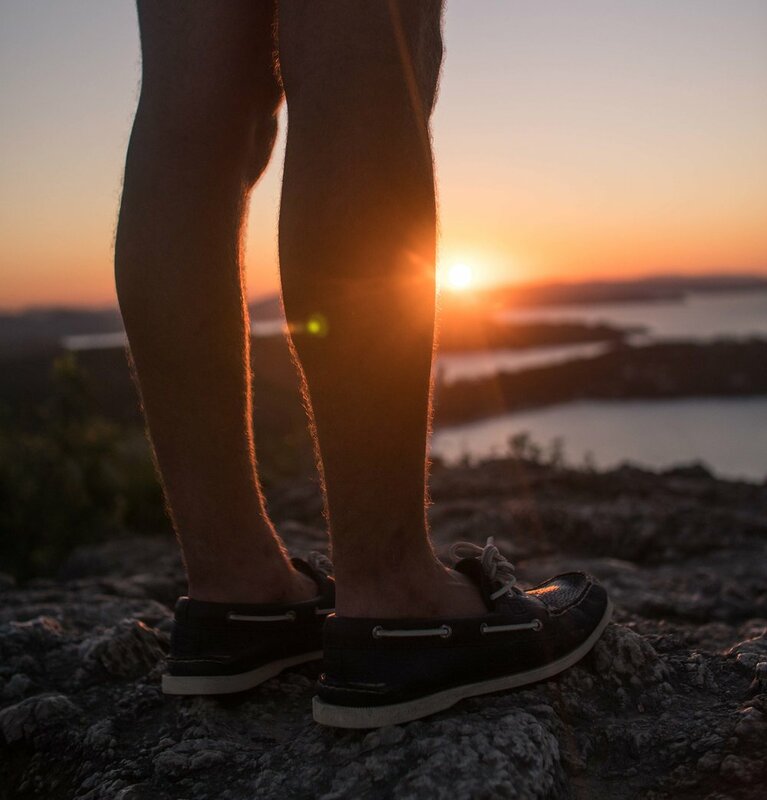 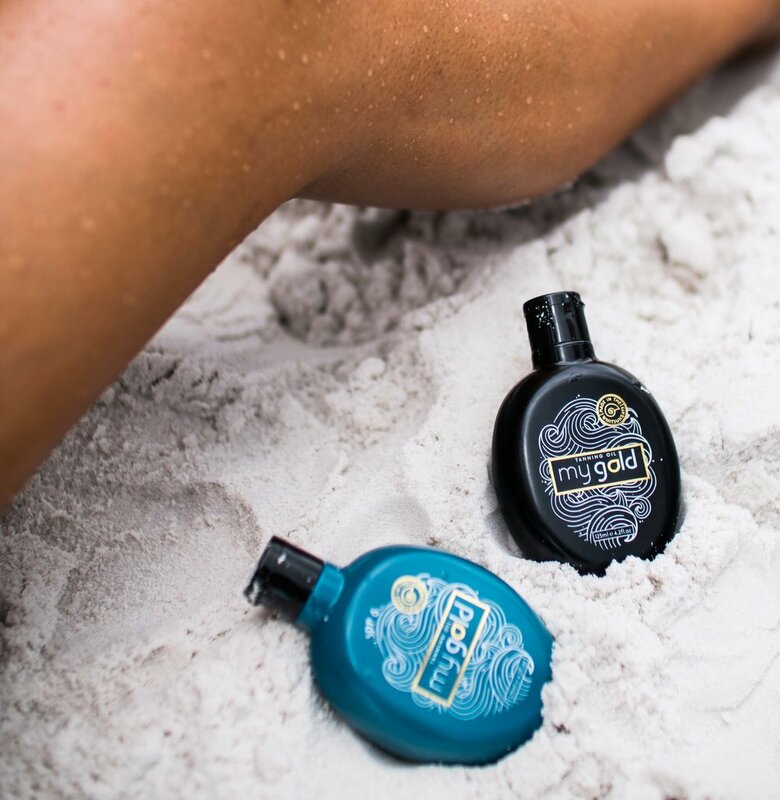 Proudly formulated in Australia’s tropical Whitsunday Islands and made of the highest-quality, organic ingredients, My Gold fills the gap for sun-lovers across the globe. 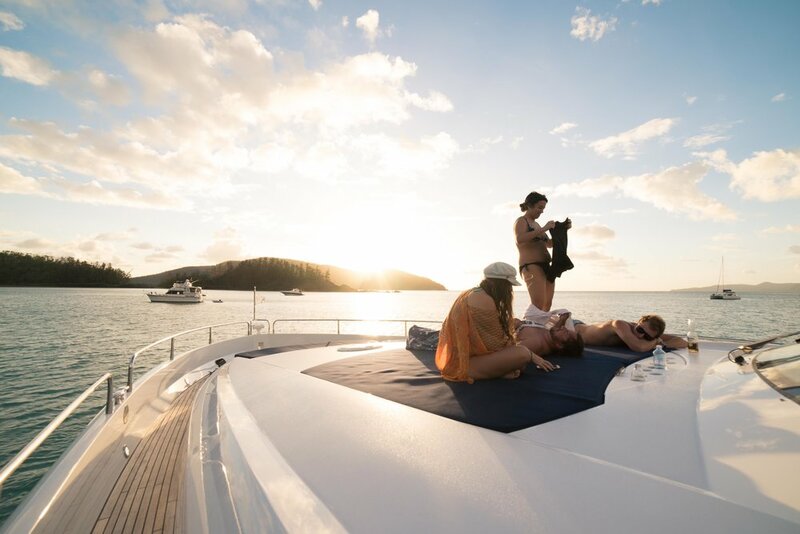 The leading luxury yacht on Hamilton Island, offering 5 star yacht charters around Hamilton Island and the surrounding Whitsundays. 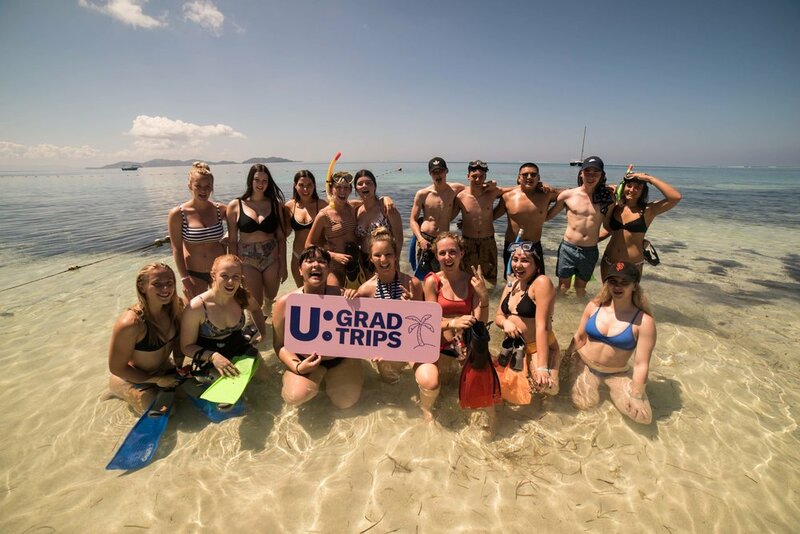 Hand crafting unique jewellery using Tahitian pearls and kangaroo leather.